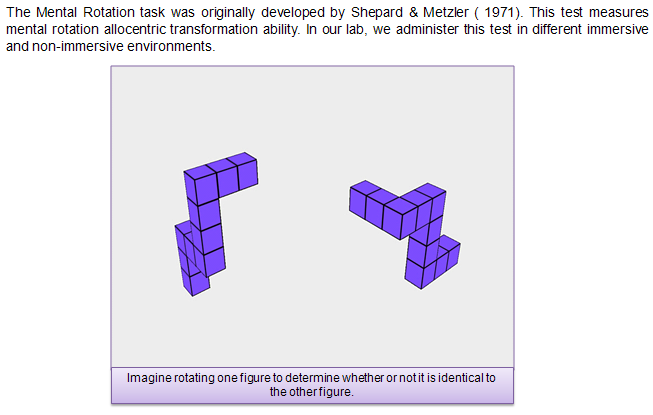 ), when applied to scientific models, might facilitate students’ understanding of abstract phenomena and help in displacing intuitive misconceptions with more accurate mental models. 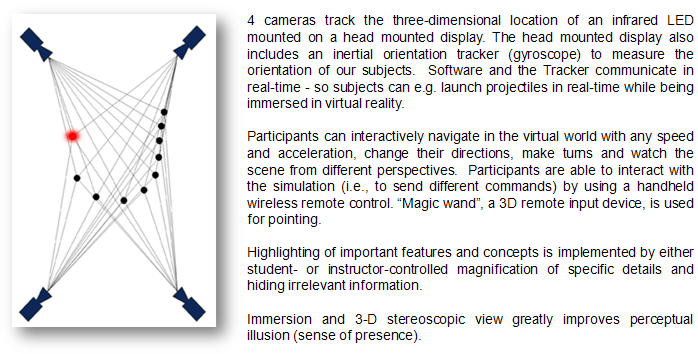 We also study the role of the interaction between virtual reality’s features and other factors (i.e., learners’ individual characteristics, domain-specific knowledge and interaction experience) in shaping the learning process and learning outcomes. explores an innovative instructional technology platform as a new media for learning concepts for introductory physics curriculum for K-12 and higher education. This approach supports the learning process by providing a unique possibility for students to interact with and explore their hypotheses in VR-generated worlds, thus making it possible for students to “experience” what they are learning in an entirely new way. 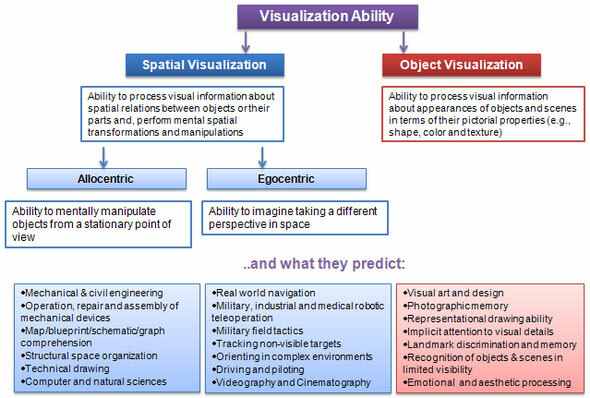 The module includes educationally powerful dynamic visual representations (highly “realistic” objects, visualization of concepts such as forces and velocities, visualization of processes and things invisible to the naked eye, focusing on core-concepts [e.g. highlighting, magnifying, removing irrelevant aspects], a real-time graphing tool, etc. 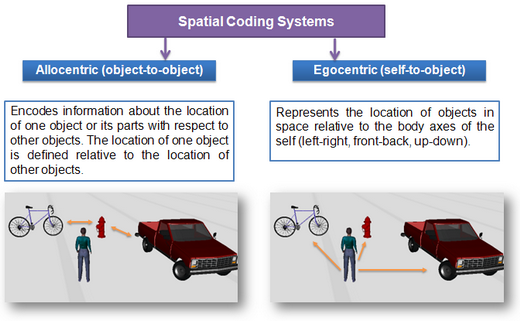 ), and allows for real-time interaction. 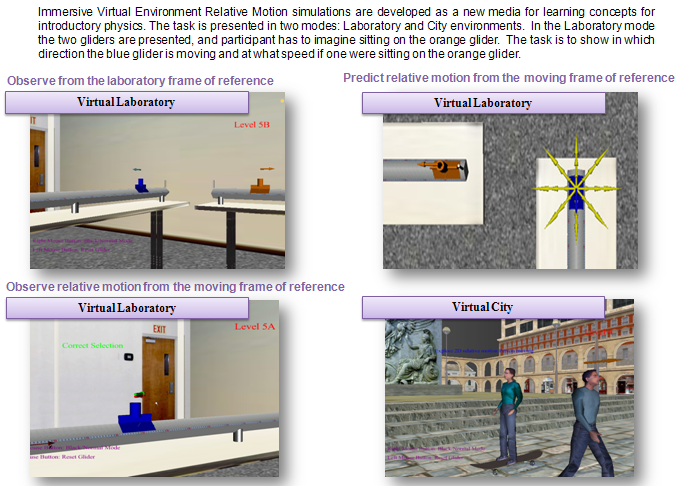 Students can move and look around, point and gesture, experience motion, etc. 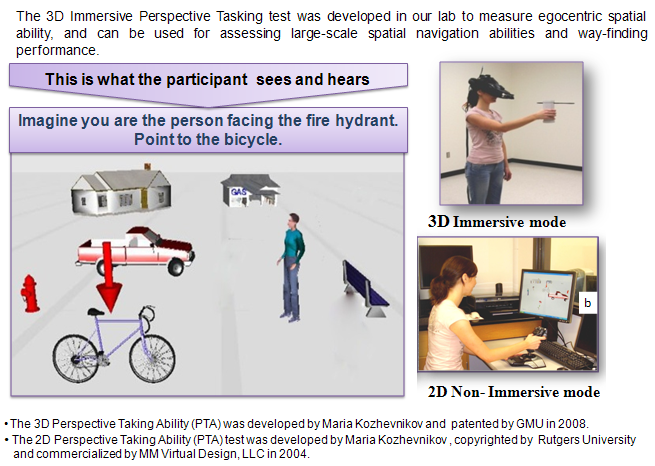 in a simulation, and these “first hand” experiences can significantly contribute to the sense of “presence” students can feel in a virtual environment.